BeachLifeguard.com is the official store for the Lifeguard® Brand. The Lifeguard® brand was established in 1952 and has been an iconic brand in the Lifestyle/Beachwear industry. 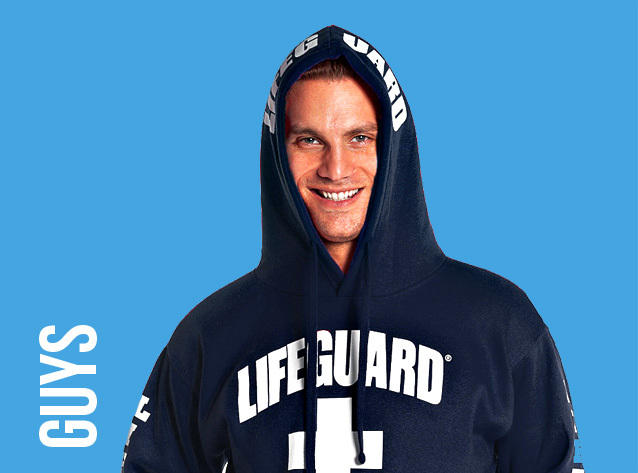 Famous for super comfortable Hoodies, T-shirts and Fleece Pants, Lifeguard® products are everyone's favorite. Ensuring quality and ultra comfort for all who wear Lifeguard® apparel, is our number one priority. Customer Service is extremely high valued, so please, make sure you contact us for any help you need - we are here to help. There are many stores that carry Licensed LIFEGUARD® merchandise. In order to tell if your product is an Officially Licensed Lifeguard® Product, look at the label inside your product and on the hang tag - it should say "Officially Licensed LIFEGUARD® Products".